This BA (Hons) degree top-up provides an excellent progression route for students who have completed the Foundation Degree in Children’s and Young People’s Services or equivalent. Studied full or part-time, this course is aimed at individuals who want to develop their existing skills within the field of education. 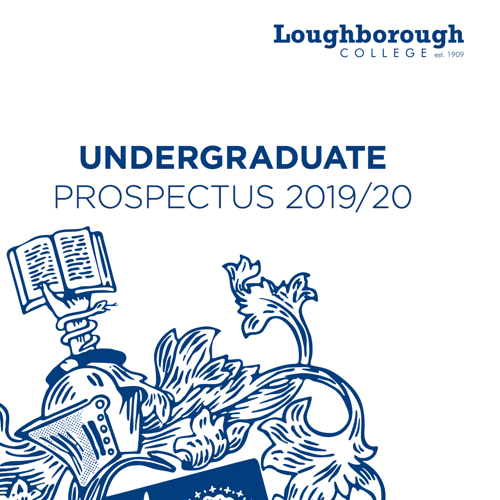 As a University of Derby validated course, you can take advantage of the facilities provided by both Loughborough College and the university. Providing you with the opportunity to further explore your interests at degree level in the nature, purposes and context of education, this course aims to provide you with the skills and knowledge required to become a fully informed practitioner. Course modules should reflect in your practice and enhance your practical ability through academic study. Your work experience will inform your studies and provide a setting for work-based assignments, activities and research projects. Assessments are conducted throughout the year and will include essays, presentations, portfolios, gallery presentations, role play, video analysis and case study analysis. A relevant Level 5 qualification at Merit or Distinction grade. Upon completion of this course, our graduates have the confidence, skills and expertise to find success in a broad range of sectors, and the opportunities for progression are varied. Recent graduates have gone on to study for Early Years Initial Teacher Training or for a PGCE, as well as the TAQA award in Assessing and Verifying, and the Diploma in Education and Training. Others have gained employment in Further Education colleges as assessors and trainers, opened their own day care nurseries, successfully gained promoted positions within the early years and primary sectors, or managed “Outstanding” early years provisions.